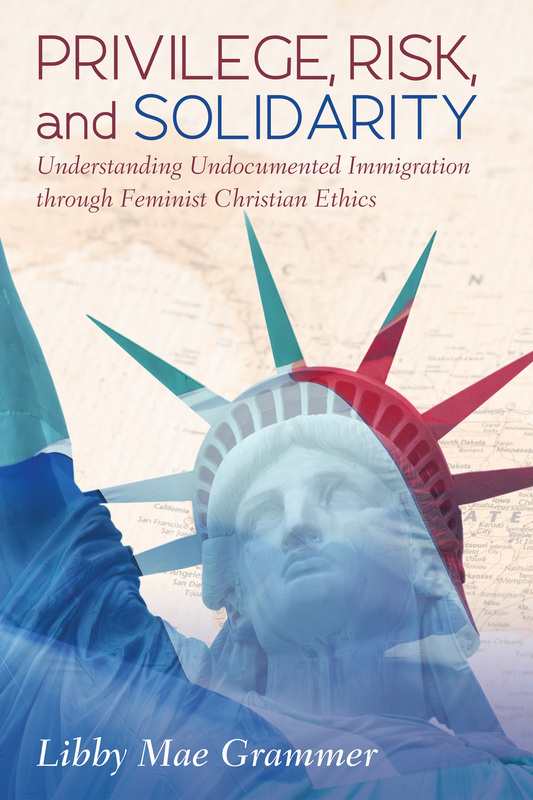 NEW BOOK ~ PRIVILEGE, RISK, AND SOLIDARITY! Available for purchase from Amazon and Wipf and Stock Publishers now! Follow the book on Facebook here for updates on book previews, signings, and other news! Rev. Libby Mae Grammer is an ordained minister in the moderate Baptist tradition serving as Senior Pastor of First Baptist Church Martinsville, VA since August 2018. Prior to her current position, she served as a minister on staff at River Road Church, Baptist in Richmond, VA. She is a Doctor of Ministry student at McAfee School of Theology at Mercer University and has almost a decade of experience as an Immigration Legal Assistant at a large law firm in the Southeast. She also holds a Master’s degree in Theology, Ethics, and Culture from the University of Virginia as well as a Master of Divinity degree from McAfee School of Theology. Order your signed copy from the author today!